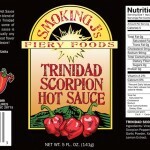 SKU: Trinidad Scorpion Hot Sauce. 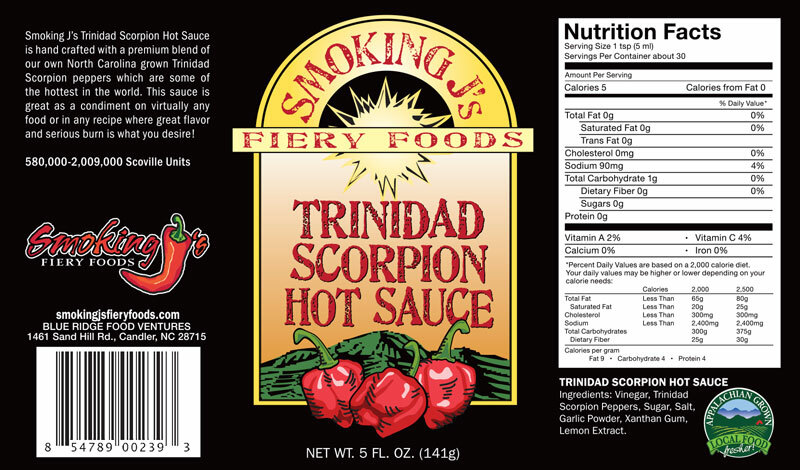 Smoking J’s Trinidad Scorpion Hot Sauce is hand crafted with a premium blend of our own fresh North Carolina grown Trinidad Scorpion peppers which are some of the hottest in the world. 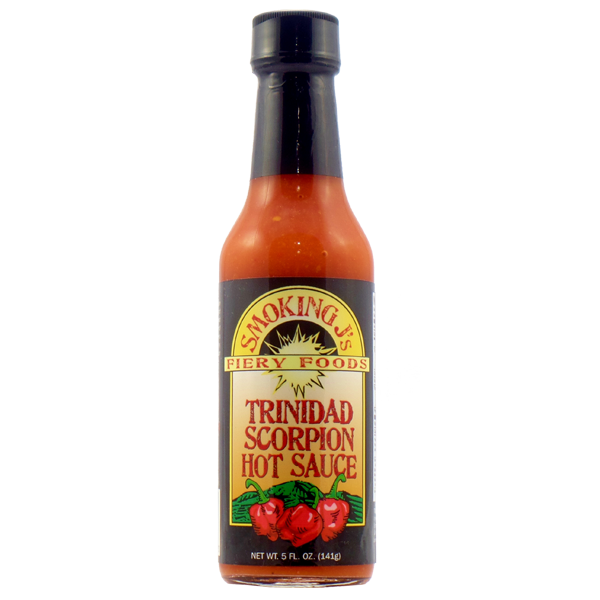 This sauce is great as a condiment on virtually any food or in any recipe where great flavor and serious burn is what you desire!